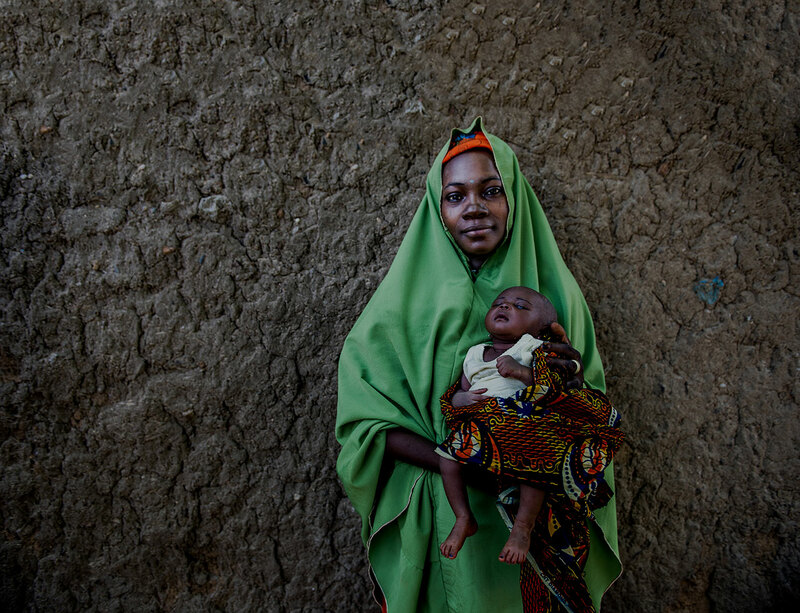 USAID’s predecessor flagship Maternal and Child Health Integrated Program (MCHIP) worked in more than 50 developing countries in Africa, Asia, Latin America, and the Caribbean to assist in the scale up of high impact interventions in reproductive, maternal, newborn, and child health (RMNCH). 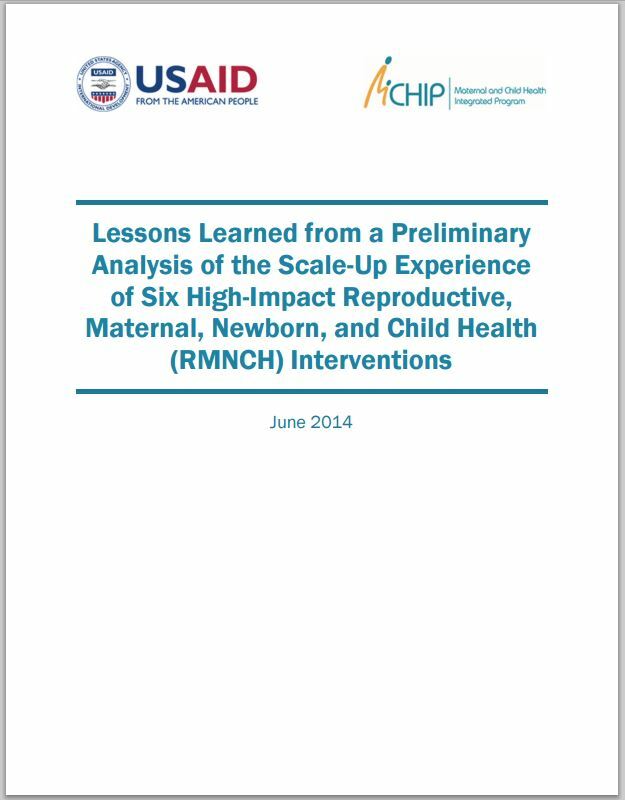 This brief summarizes the results of the Program’s scale up experience and the lessons learned, based mainly on 18 case studies of six high-impact RMNCH interventions in 14 countries supported by MCHIP over the life of the project. The document also includes preliminary learning from two in-depth country studies and several studies of the scaling-up experience done by MCHIP technical teams for individual interventions they supported. The review analyzes the elements and strategies of the country scale up experiences and shows outcomes in institutionalizing and expanding the coverage of the interventions. It draws conclusions on lessons learned that could be applicable to other programs.